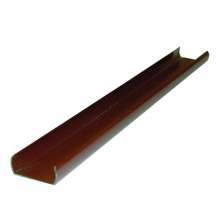 Maintenance Free - Quick & Easy To Install - Will Never Rot, Flake, Peel, Crack, Chip or Split! 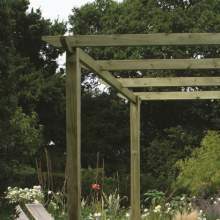 No Maintenance – Once erected, Eco Fencing does not require any maintenance for protection against rot or decay. 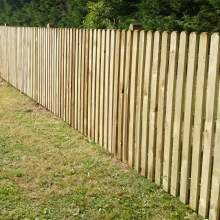 Eco Fencing will weather naturally, however it can be coloured with a timber stain should you ever wish to freshen up your fence in years to come. Simple Installation – Eco Fencing is easy to install. Whilst being incredibly strong, the advanced composite material is highly workable. 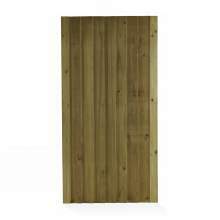 The posts and boards can even be cut to length with a hand saw. Health & Safety – At only 5kg a board, Eco Fencing is light and easy to carry, having none of the risks associated with timber or concrete fencing. 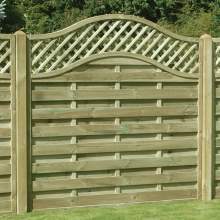 Dual Faced – Eco Fencing can be used to ensure both you and your neighbour see the ‘good’ side of the fence. No more neighbourly disputes! 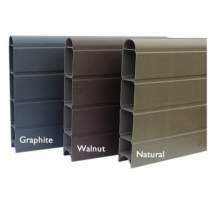 Extensive Choice – Eco Fencing comes in 3 different colours - Graphite, Natural and Walnut. 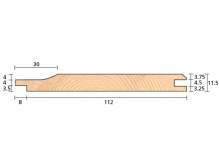 You can use the complete posts and board system, or opt to use it in conjunction with concrete accessories, or timber fence panels. 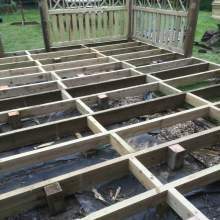 Eco fencing is fast becoming a popular alternative to traditional timber. 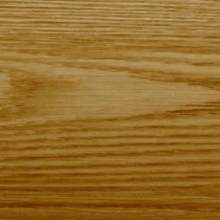 Why not visit our showroom, and test the strength of this product yourself? Can’t make it, simply contact us on 01205 359188; not only can we offer advice; for just £5.99 we can send a sample box of Eco Fencing, straight to your door! 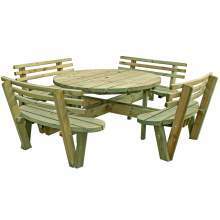 PLEASE NOTE - Orders less than £500, will incur a £40 delivery charge.